Fall Creek’s own Amelie Aust wears many hats in her position as the New Business Development Manager here at the nursery, to which she now adds published academic! 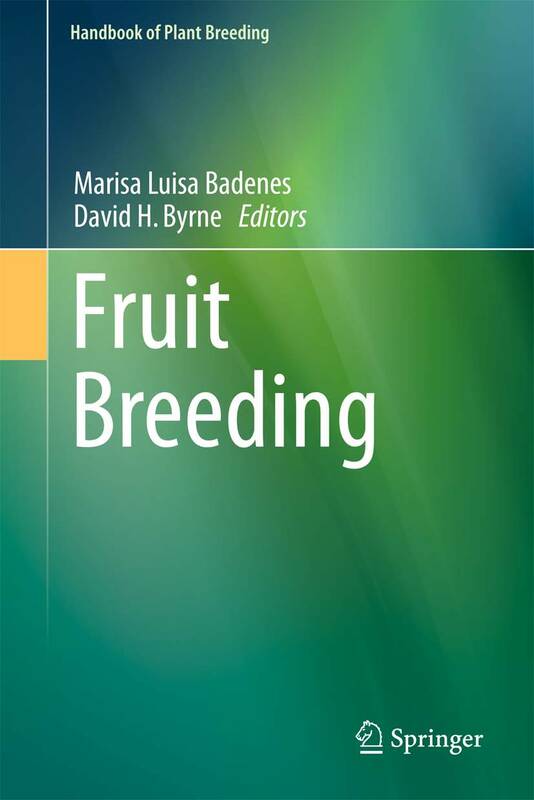 Amelie, with co-authors John R. Clark of the University of Arkansas and IP attorney Robert Jondle of Jondle & Associates, co-wrote a chapter for the Fruit Breeding volume of the Handbook of Plant Breeding that covers intellectual property protection and marketing strategy for new fruit cultivars. Amelie co-wrote the chapter to serve as a basic guide for plant breeders from both the public and private sectors, covering items such as IP protection mechanisms, unique commercialization models, and how to assess the value of a new variety. The chapter also discusses trademark use strategies and legal guidelines. Amelie hopes this work serves as a kind of roadmap for breeders, helping them to understand the implications of their licensing decisions in an industry that has been so impacted by globalization. The chapter was written while Amelie was finishing her Masters of Law degree in Intellectual Property, where she was studying in Munich on a Fulbright scholarship. She is currently designing the international launch of Fall Creek’s own varieties for commercial fruit growers coming in 2013. You can purchase the individual chapter co-written by Amelie here.